We should switch from Visualforce to lightning. Visualforce is the component based user interface framework for the Force.com platform which includes a tag-based markup language in which each tag corresponds to a fine-grained user interface component, such as a section of a page, or a field. Lightning is the collection of tools and technologies which provides a significant upgradation to the Salesforce platform which offers a user friendly experience along with an impressive design. 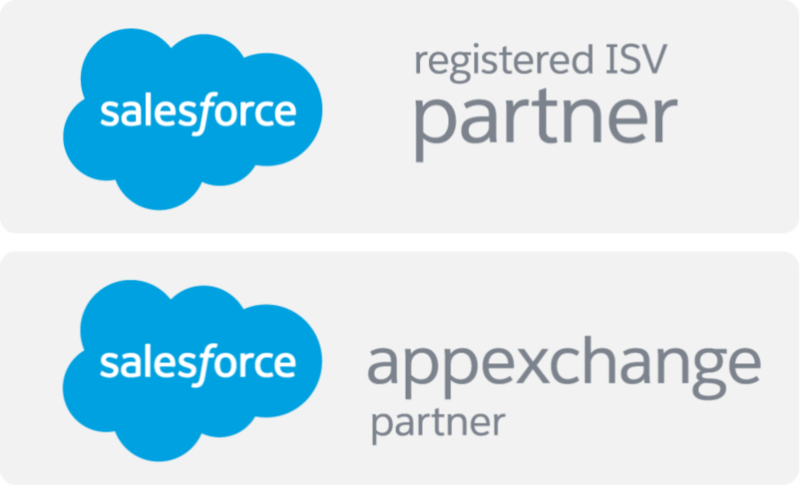 Nowadays organizations are switching from Visualforce to lightning to optimize their business. Here are some reasons to choose lightning over Visualforce. 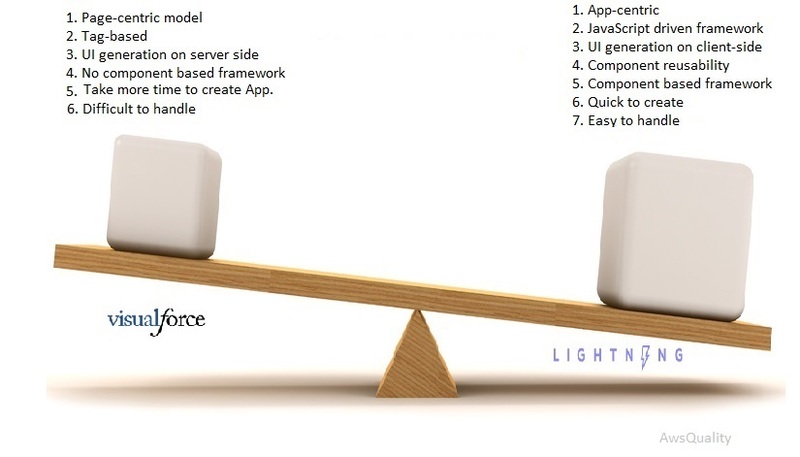 App-centric model: Lightning framework is app-centric model which provides data and business logic to develop dynamic web applications for mobile and desktop. Quick to create: The Lightning App Builder empowers to build apps visually, without code, quicker than ever before using off-the-shelf and custom-built Lightning components. Easy to handle: You can make your Lightning components available in the Lightning App Builder so administrators can build custom user interfaces without code. Component usability: Visualforce components are page-centric and most of the work is done on the server whereas lightning components are client-side centric, which makes them more dynamic and mobile-friendly. Time Optimization: Drag-and-drop technologies helps to create app very fast and makes easy to build app & customization of app. Easy Solution: With smooth design and development of app., it is very easy to obtain scalable solution. Low cost of ownership with no additional licensing fee. Perfect balance between out of the box and customizable UX.